Trying to reason with yourself as to why you should buy iPhone 8? Apple in a bid to attract its distinguished customers launched three new iPhones lately: the iPhone 8, iPhone 8 Plus and the high-end variant iPhone X. Taking into account the similar kind of features and capabilities offered by iPhone 8, it seems unlikely that iPhone X will be worth buying. This is the primary reason to consider buying an iPhone 8 instead of 8 Plus or X variant. When it comes to functional specifications, all three models are identical and you cannot notice much difference. What if I tell you that you need to pay less and still get all the updated features and capabilities without having to think twice. An iPhone X costs much more than an iPhone 8 and makes a dent in your budget which is not a good idea going forward unless you have money to splurge. If you are worried about the accuracy of Face ID even though it is the newest technique implemented. Whatever may be the reason, if you just want a fingerprint sensor as you are comfortable using it, the iPhone 8 has it and is preferred by customers worldwide. iPhone 8 and iPhone 8 plus provides amazing camera sensors and properties when compared with other models to provide top-notch performance. The higher models have its own camera advantages but as a consumer, you will be better off using an iPhone 8 considering the diverse camera capabilities. 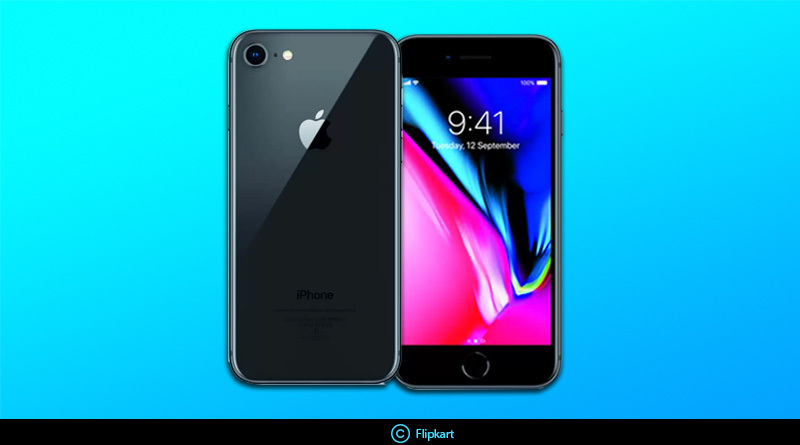 iPhone 8 is a far better choice to consider than iPhone X taking into consideration the low pricing, amazing technical specifications and customer friendly controls. So, make this wise choice of purchasing this model as you can get your hands on it without having to wait that much. If you are planning to upgrade from an iPhone 7 or iPhone 7 plus to iPhone 8 it all becomes easier for you as the old cases will be used perfectly. iPhone 8 has near identical dimensions to their predecessors. I think now you must have enough reasons as to why you should buy iPhone 8.